Working hard to keep your home appealing is something you should view as a priority. Without the right amount of effort and work, it will be difficult to keep your home functional and appealing. The kitchen is one of the main areas where a family will congregate after a long day at work and school. Making sure this area is presentable is important. The first thing most people will notice about a home’s kitchen is the condition of its worktops. Over time, you will start to notice your existing kitchen worktops are looking a bit worn. 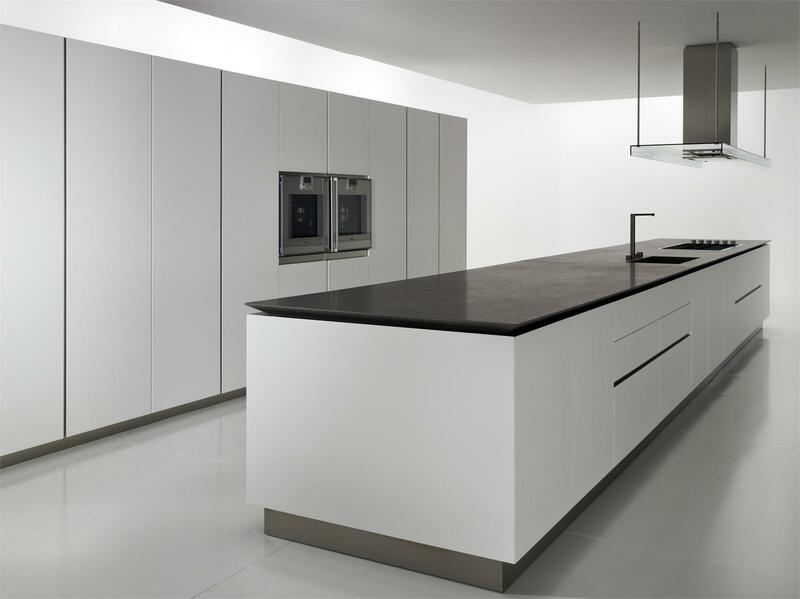 Replacing them with beautiful corian worktops is a great way to revamp the look of your home’s kitchen. Read below to find out about some of the signs you may notice when it is time for new kitchen worktops. If the home you live in originally had lower quality kitchen worktops installed, you may start to notice a variety of cracks and imperfections in them as time goes by. In some instances, lower end worktops will actually wear so much, the wood underneath will be visible. The last thing you want to do is leave a damaged worktop in place due to the eyesore it can become. The best thing you can do when noticing problems like this is to invest in a higher grade worktop. The money that you spend on this upgrade will be worth it considering just how beneficial new worktops can be over time. When cooking and taking foods out the oven, the first place most homeowners put them is on their worktops. While this may be okay if your worktops are made of a higher grade materials, cheaper countertops will usually get burned in situations like this. If you have a variety of burns and stains on the worktops in your kitchen, now is the time to replace them. The longer you wait to get a higher quality worktop installed, the more issues you will inevitably have. If you are unsure about the type of countertops you need, then you will need to invest some time into researching the various options out there. With Corian worktops, you will have no problem getting the durability and appeal you are after. Finding the right professionals to install these new worktops will allow you to avoid issues and get the best finished results possible. Are you getting ready to sell your existing home? Do you need some suggestions on how to increase its value? The best thing you can do when trying to add both value and appeal to a home is installing new kitchen worktops. Most new home buyers will make a beeline for the kitchen when looking at a prospective home purchase. You need to make sure this portion of your home is appealing and modern, which is why getting new worktops is a great idea. The money you pay for the new worktops will pale in comparison to the actual value they can add to your residence. Often times, homeowners will opt for new worktops because they are tired of their kitchen looking outdated. Rather than having a kitchen that looks like it came from the 80s, you can update things like your worktops and fixtures to get a more modern look. If you are unsure about what additions need to be made to your kitchen, then consulting with remodelling professionals is a must. These professionals will be able to inspect your kitchen and offer you great suggestions on how to make it better. Instead of being dissatisfied with the look of your home’s kitchen, you need to invest in new worktops. The right professionals will be able to get these new worktops installed quickly and efficiently.